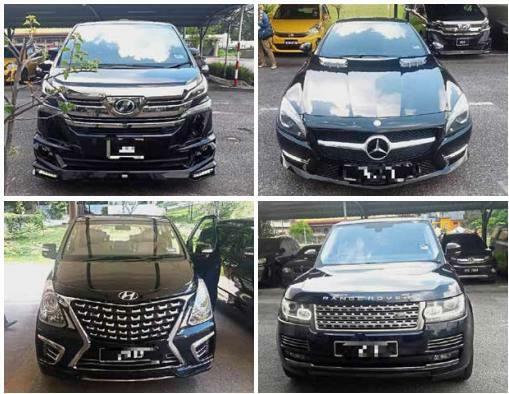 Pricey seizure: The luxury vehicles, (clockwise from top left) a Toyota Vellfire, a Mercedes-Benz, a Land Rover and a Hyundai Starex, seized from the Datuk Seri. Happy meeting: In a picture that has appeared in cyberspace, Lim and the ‘Datuk Seri’ are seen in the back seat of a car. 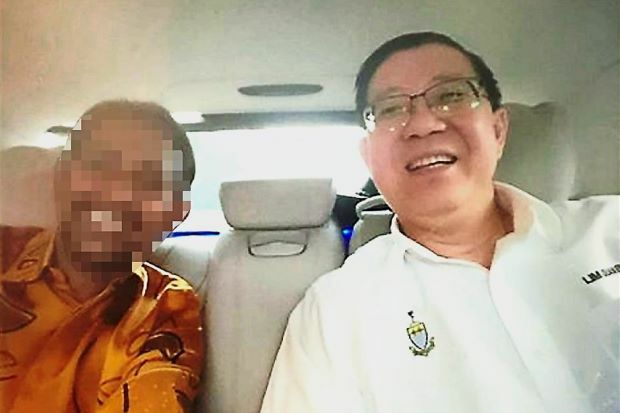 PETALING JAYA: Another photo of Lim Guan Eng with a man who resembles the Datuk Seri being investigated by the Malaysian Anti-Corruption Commission (MACC) has emerged on cyberspace. The photo shows the Penang Chief Minister and the 37-year-old Datuk Seri who is being investigated for allegedly receiving RM19mil to “help settle” the MACC’s probe on Penang’s controversial undersea tunnel and three highways project. The photo was taken in a car with Lim and the Datuk Seri together in the back seat, both smiling widely. A caption that went with the photograph claimed that it was taken in August last year. In early March, a photo of Lim and the Datuk Seri showing both of them wearing socks but no shoes standing on a carpeted floor, went viral. MCA publicity spokesman Datuk Seri Ti Lian Ker pointed out that when the first photograph emerged on social media, the chief minister conveniently brushed it off, claiming that he had taken photographs with numerous personalities and denied having any dealings with the Datuk Seri. “He even retaliated by showing a picture of the same Datuk Seri posing for a photograph with Star Media Group managing director and CEO Datuk Seri Wong Chun Wai. “Wong responded by saying that there were many pictures of him taken with people he barely knew at events he attended and noted he was wearing shoes in the photograph,” Ti said in a statement. 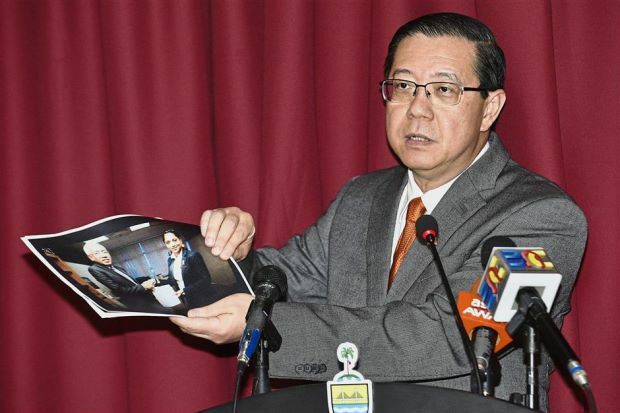 Pictured response﻿: Lim ﻿revealing the pictures of the Datuk Seri’s wife with a Barisan leader at a press conference in Komtar, Penang. PETALING JAYA: Lim Guan Eng’s refusal to come clean on his relationship with the Datuk Seri being investigated for graft and his “revelation” of photos of the latter’s wife with Barisan leaders are acts of desperation, says Barisan Nasional Strategic Communications deputy director Datuk Eric See-To. He slammed the Penang Chief Minister for not explaining his relationship with the Datuk Seri, who allegedly received RM19mil to help close the Malaysian Anti-Corruption Commission (MACC) investigation files on Penang’s RM6.34bil undersea tunnel and three paired roads project. 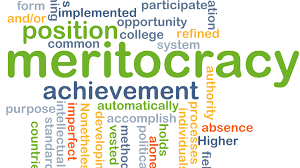 “Firstly, the wife is a media personality whose job would invariably include meeting government leaders. “Secondly, those photos were uploaded to her public social media account by her, unlike Guan Eng,” he said. Two photos of Lim and the Datuk Seri have emerged so far. The first showed both wearing socks, but no shoes, standing on a carpeted floor, while the second was a wefie of both men smiling widely in the back seat of a car. At a press conference in George Town yesterday, Lim distributed photos of the Datuk Seri’s wife with Barisan leaders to the press in response to the claims that he was close to the Datuk Seri. “Looking at so many photos of his wife with Barisan leaders, it is clear that both of them are strong Barisan supporters. “Do not throw stones when you live in glass houses,” Lim said. However, See-To pointed out that none of the two Barisan ministers who took the photos with the wife had any involvement in the controversial Penang project. “The Chief Minister’s office had brushed off the first photo implying that he is not close to the suspect, only for a second one to emerge which shows that the relationship is deeper than his office suggested,” he said. Meanwhile, Lim also told the press conference that the wefie of him and the Datuk Seri was taken with the latter’s handphone. He added that the real question was who leaked the photos when only the Datuk Seri had them in his handphone. “Even I do not have them,” he said. Lim reiterated that he had “taken many photographs with many personalities” and could not recall how many times or where they were taken. He said there may be more photos of him and the Datuk Seri, the latter’s wife and family members. “Does taking photos with him, his wife and family make us close buddies?” he asked. On the same issue, Datuk Seri S. Vell Paari called on Penang Deputy Chief Minister II Dr P. Ramasamy to stop being an apologist for Lim. The MIC treasurer-general said Dr Ramasamy should have joined him in questioning Lim’s role in the Penang project. “Ramasamy should now be brave and encourage his boss to make police reports if those two photos are fake, or he should insist that his boss sue me if he believes I had slandered him,” he said in a statement. 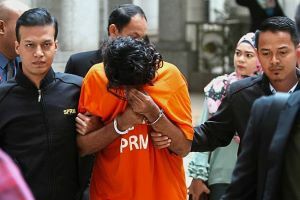 Vell Paari claimed that he knew with certainty that the first photo was taken at the Datuk Seri’s lavish house in Petaling Jaya in July last year. He also claimed that the wefie of Lim and the Datuk Seri was taken in August last year. The car belongs to the owner of the special purpose vehicle set up for the tunnel project, he claimed. PETALING JAYA: Penang Chief Minister Lim Guan Eng must explain his relationship with a Datuk Seri being investigated in the Penang undersea tunnel project graft probe, said MIC treasurer-general Datuk Seri S. Vell Paari. 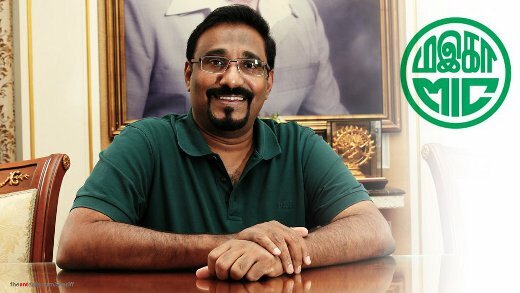 Vell Paari said Lim and his party DAP had a duty to the Indian community to “explain” their relationship with this suspect, who had “betrayed the trust of and cheated” the community. “That suspect is involved in a case where many Malaysian Indians were cheated of their hard-earned money and savings. “Datuk R. Ramanan and I had exposed him less than two years ago. “As such, many individuals who are familiar with the suspect have told me that the photo of the Penang Chief Minister with the suspect was indeed taken in the lavish private home of the suspect,” said Vell Paari. He said Lim and DAP must explain “when and why” the chief minister had visited the suspect’s house. The 37-year-old Datuk Seri is being investigated by MACC for allegedly receiving RM19mil from the project’s main contractor Consortium Zenith Construction to “help settle” the commission’s probe into the controversial RM6.34bil project comprising an undersea tunnel and three main highways. Lim’s office subsequently issued a statement saying that linking the Chief Minister to the Datuk Seri was a “disgusting smear attempt”. “What dealings or businesses does he have with this Malaysian Anti-Corruption Commission suspect? “If the photo was indeed not from the suspect’s house, the Penang CM and DAP are more than welcome to sue me,” said Vell Paari. 'In the very first place, does Penang really need an undersea tunnel and three main highways? Are the new infrastructures going to so..
Filepic: PenangPropertyTalk Did the Penang Govt do a "bait and switch" on the Penang people? That was the question pose. Lim Guan Eng has totally missed the point when he revealed the photo of Barisan Nasional leaders with the wife of a Datuk Seri being investigated for graft, said MCA deputy president Datuk Seri Dr Wee Ka Siong.